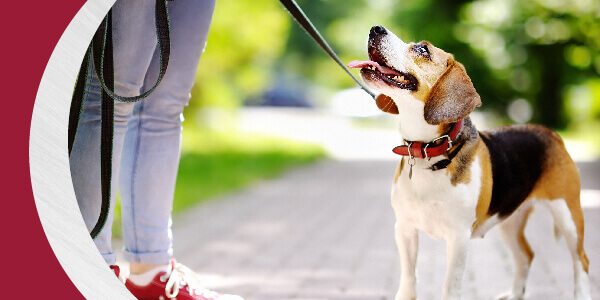 The New Year is a good time to reassess healthy habits—especially for your pet! Our veterinarians recommend these five resolutions to keep your four-legged friend in tip-top shape! For more information about these healthy habits, call us at 903-617-6891.